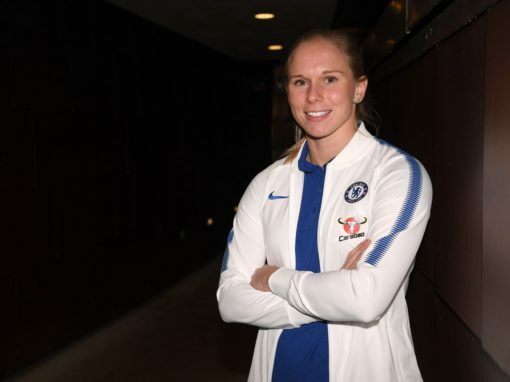 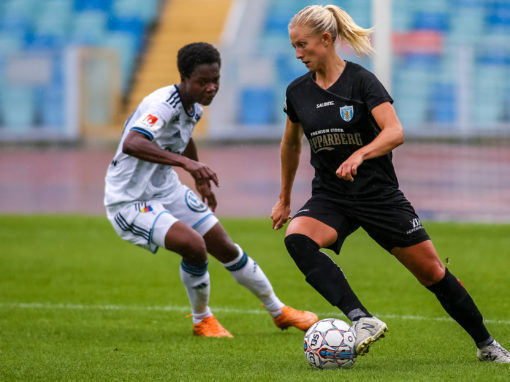 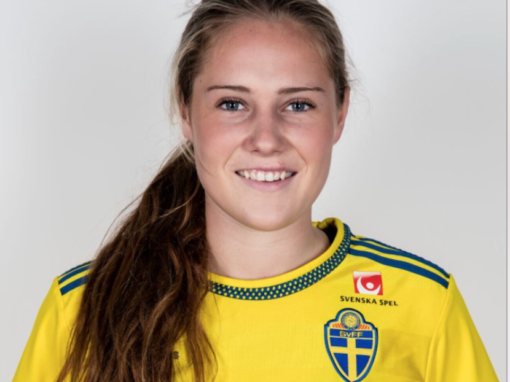 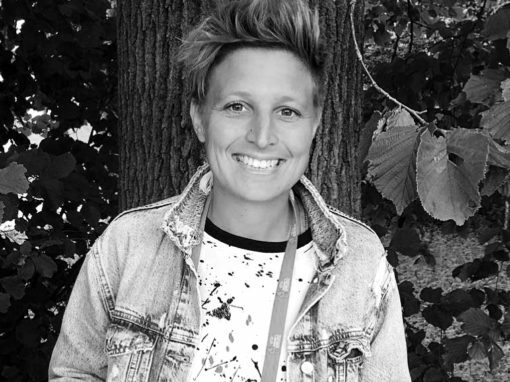 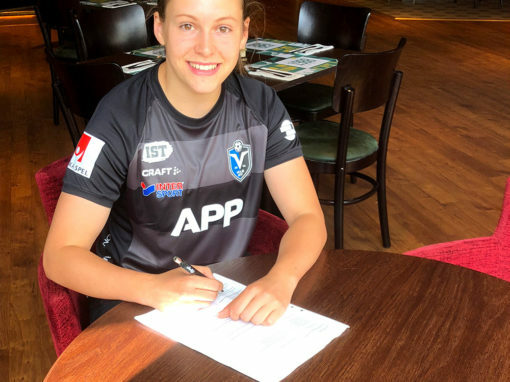 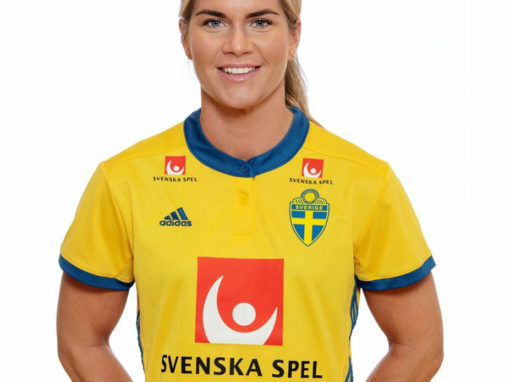 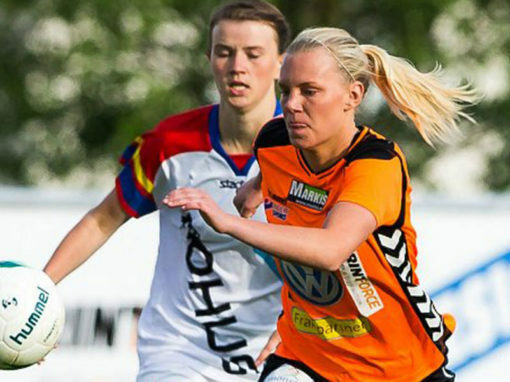 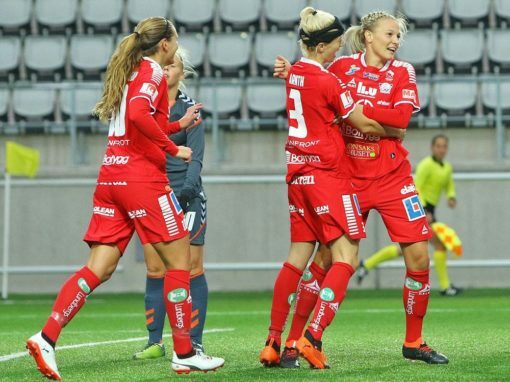 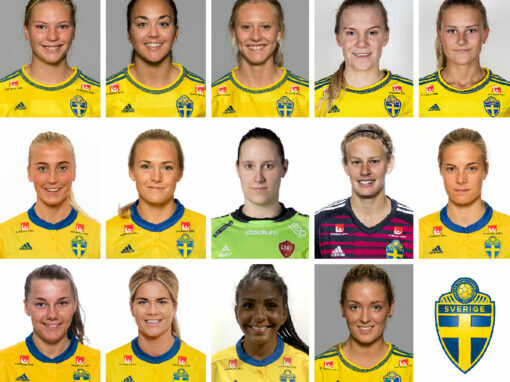 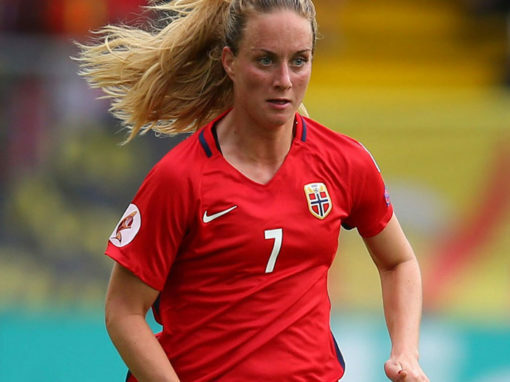 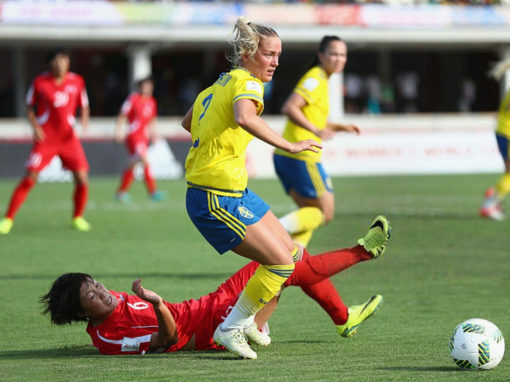 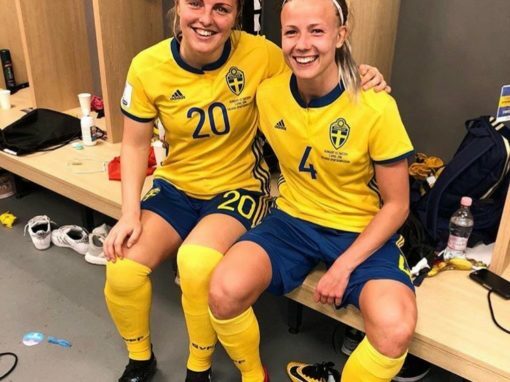 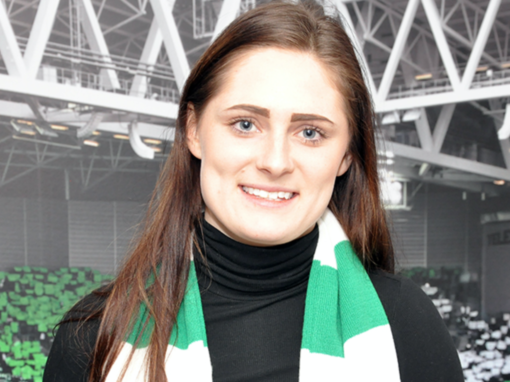 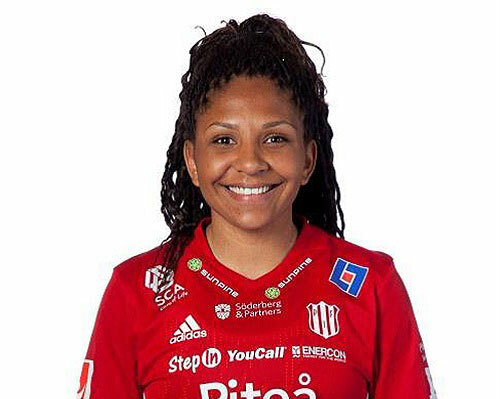 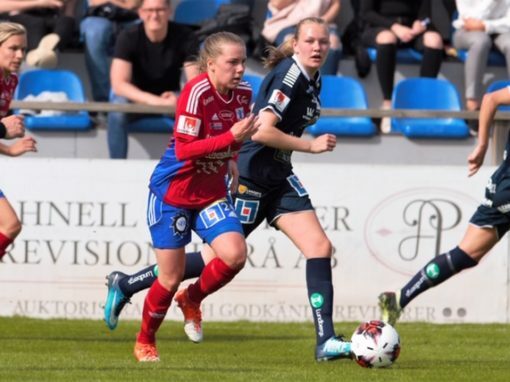 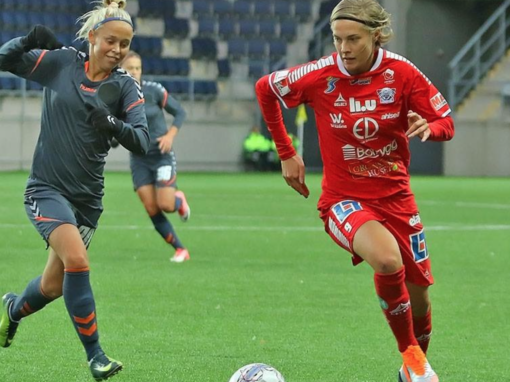 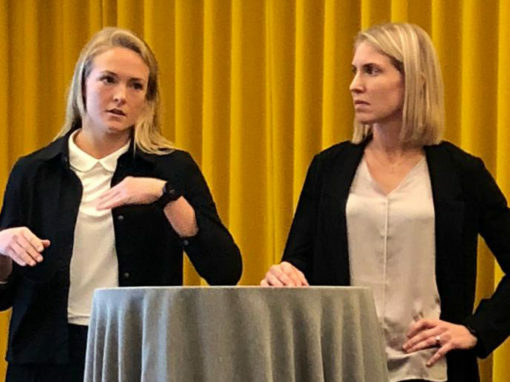 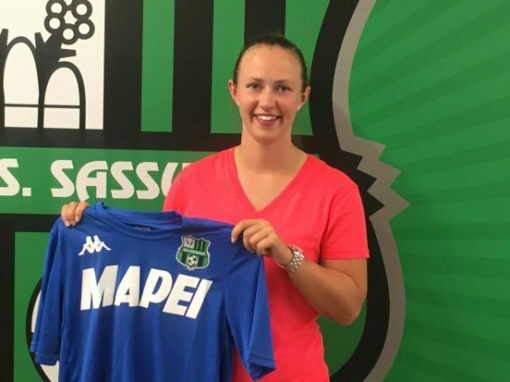 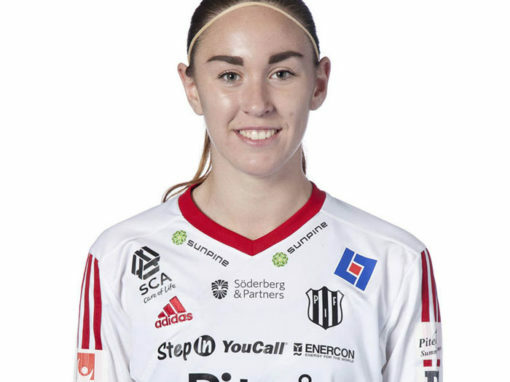 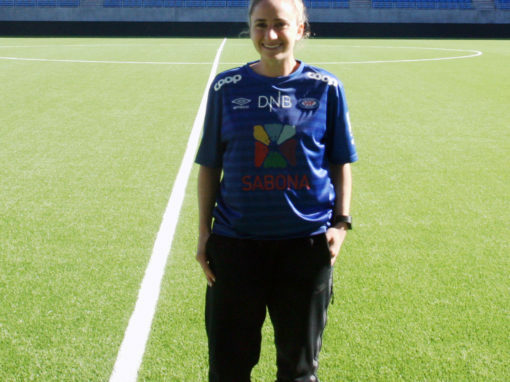 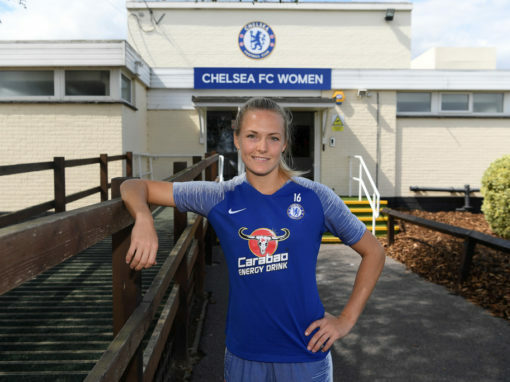 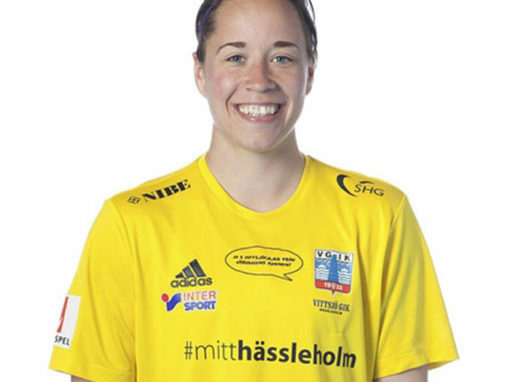 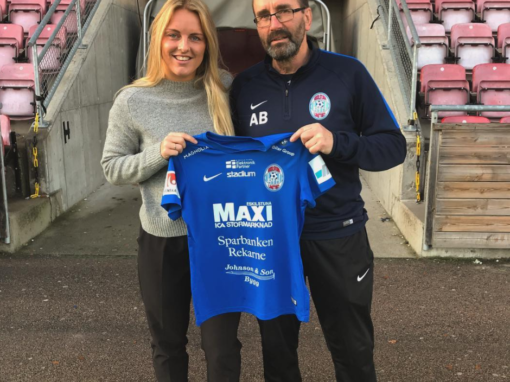 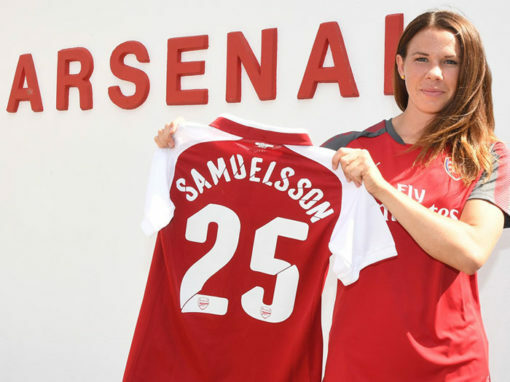 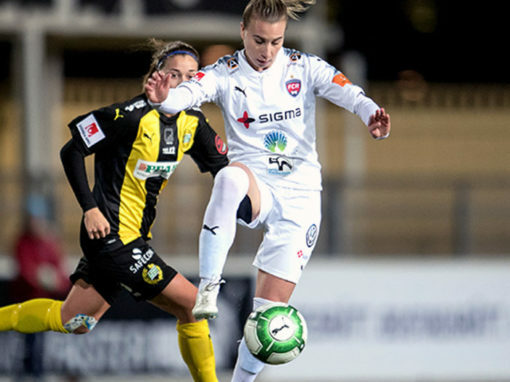 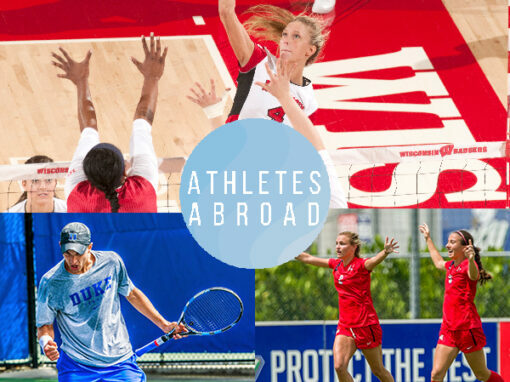 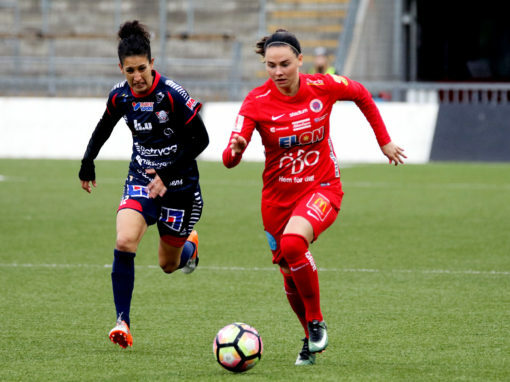 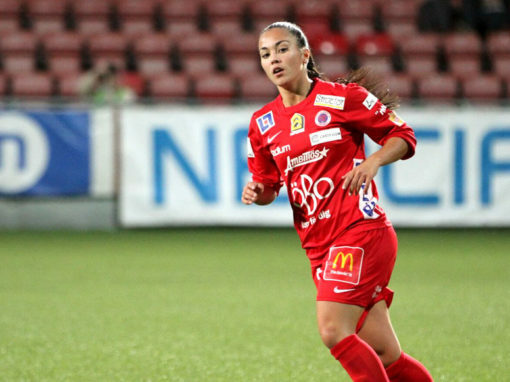 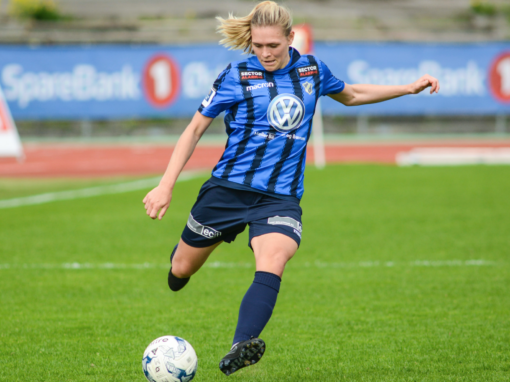 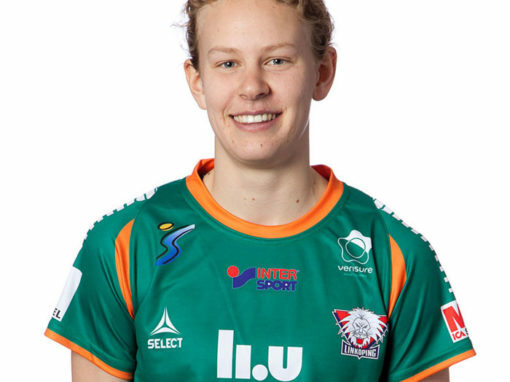 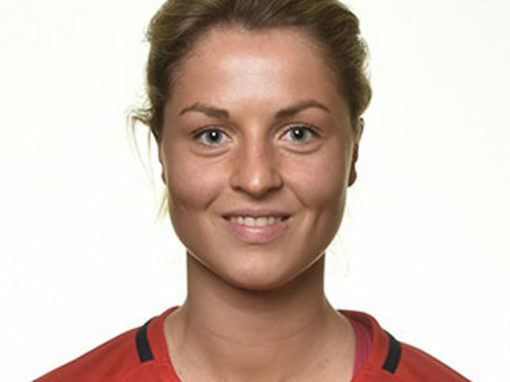 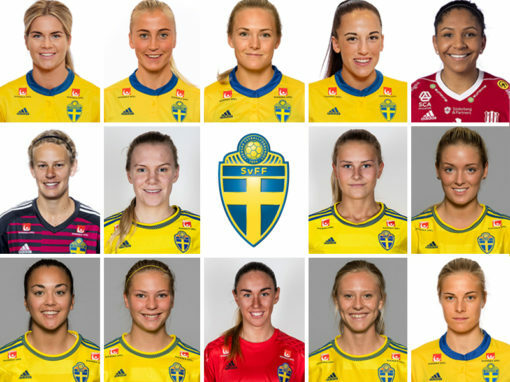 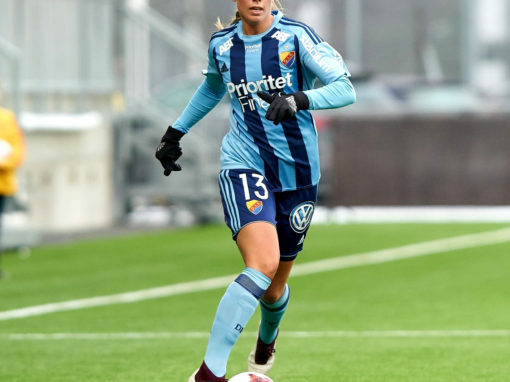 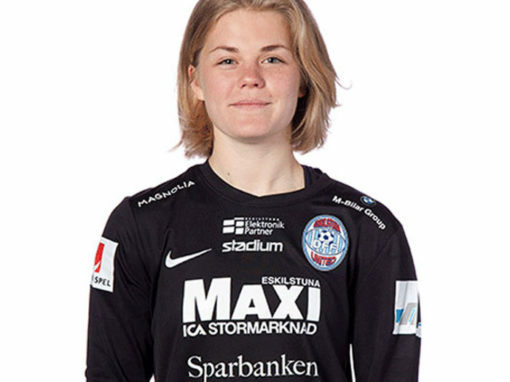 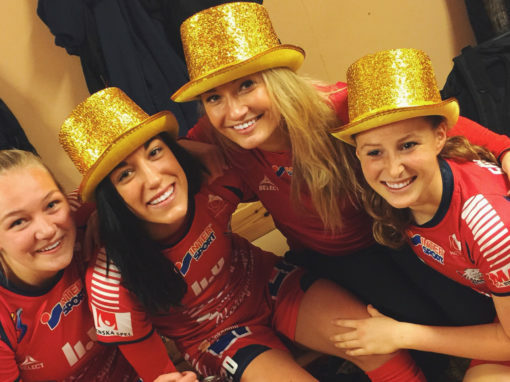 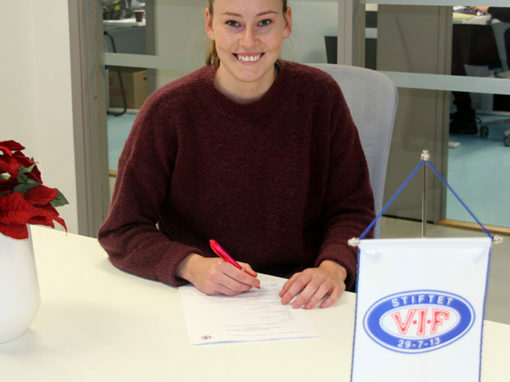 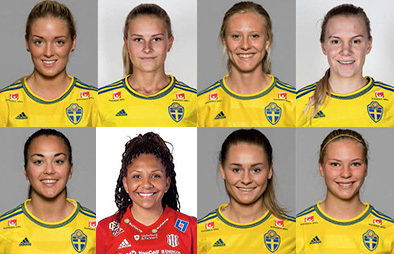 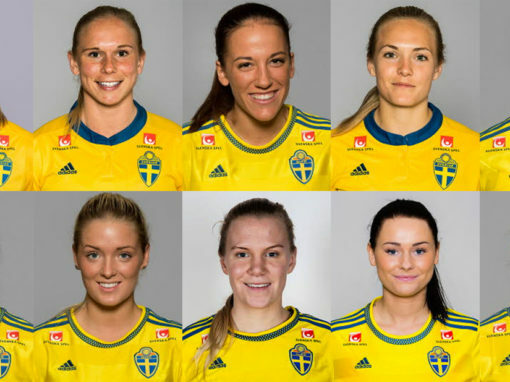 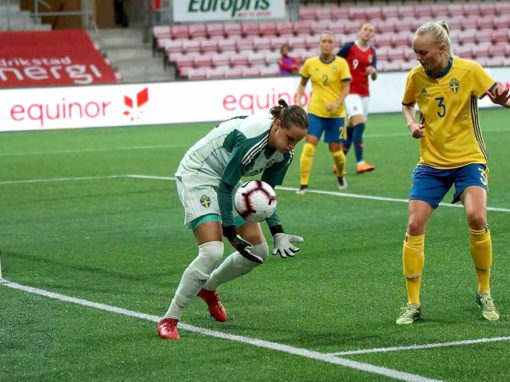 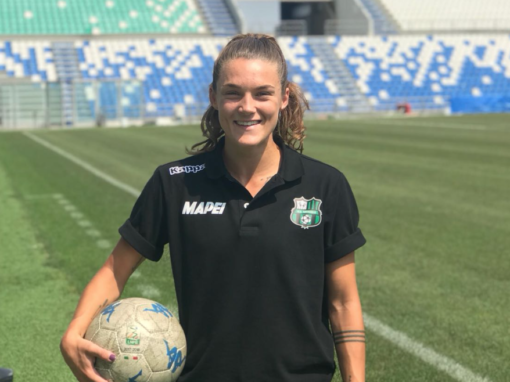 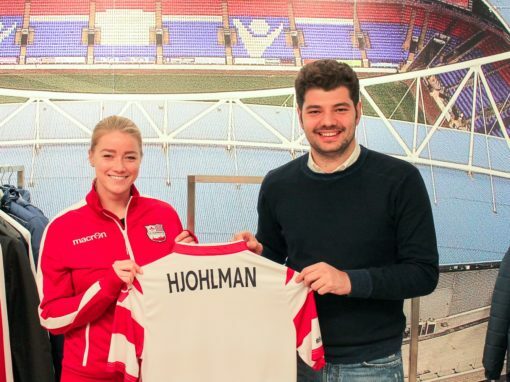 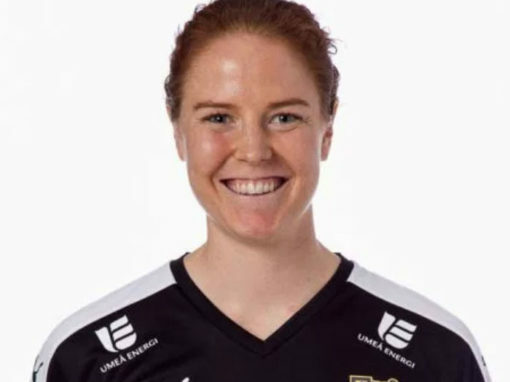 After several years in Damallsvenskan and over 30 caps with the Swedish Youth NT, Ekroth is moving to Italy and taking on a new challenge. 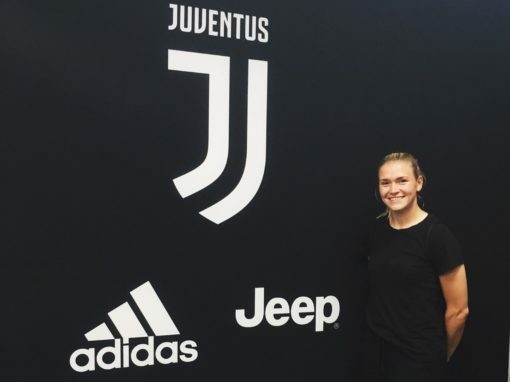 By joining Juventus FC Women, she’s not only going to be a part of a club with great history by also a very bright future. 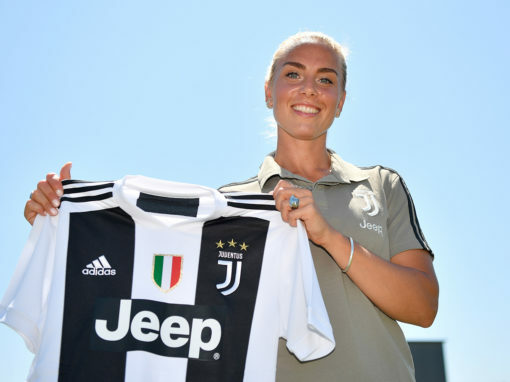 Juventus FC won the title in their first season in Serie A and will also play their first Champions League campaign this upcoming season. 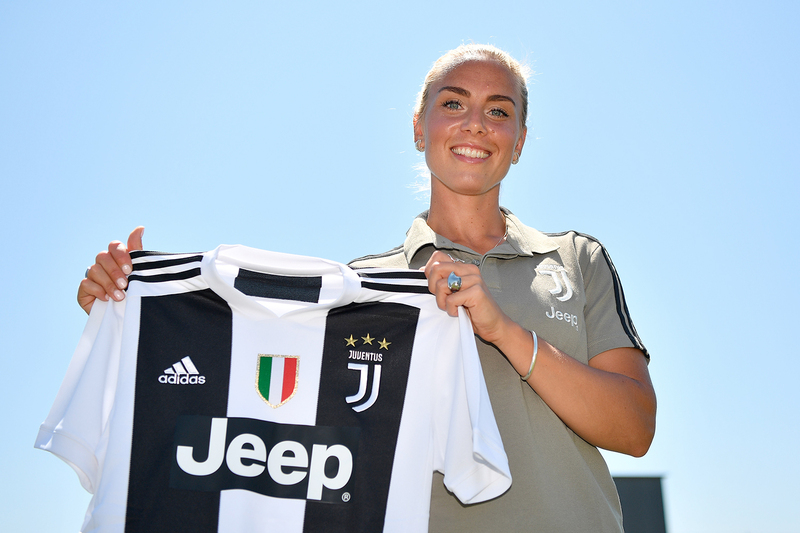 The upcoming season will be intense and interesting for the Bianconere who is preparing to defend the Scudetto. 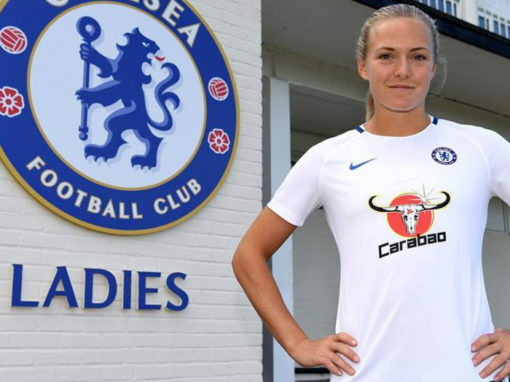 In their summer preparations, they will travel to London and take on Arsenal on the 5th August and Chelsea on the 8th of August. 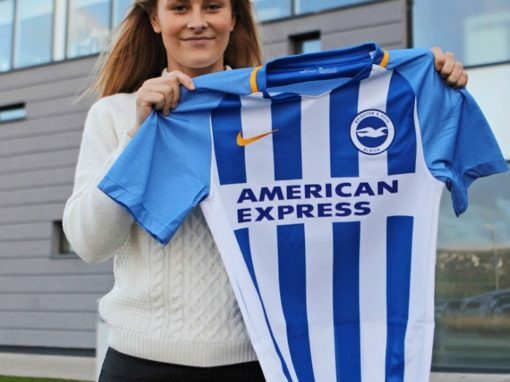 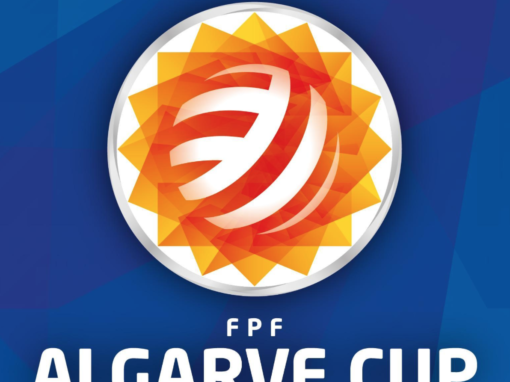 This fixture will be a first steps to improve upon last season. 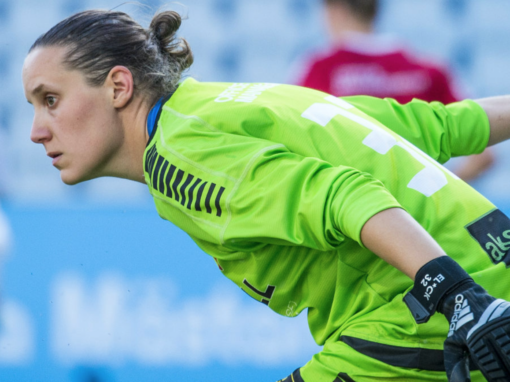 Ekroth will meet up with her new team at the Juventus Center in Vinovo on Monday when they start their training for season 2018/19.